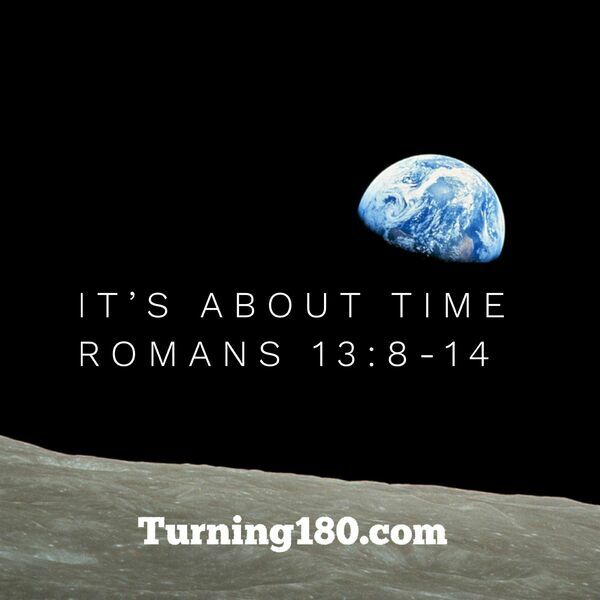 Romans 13 is the backdrop and roadmap for this message that encourages and inspires. Drawing from various Bible texts, our pastor carefully weaves a story of how to incorporate change, ministry and life. It is a great message for those looking for a clear path.